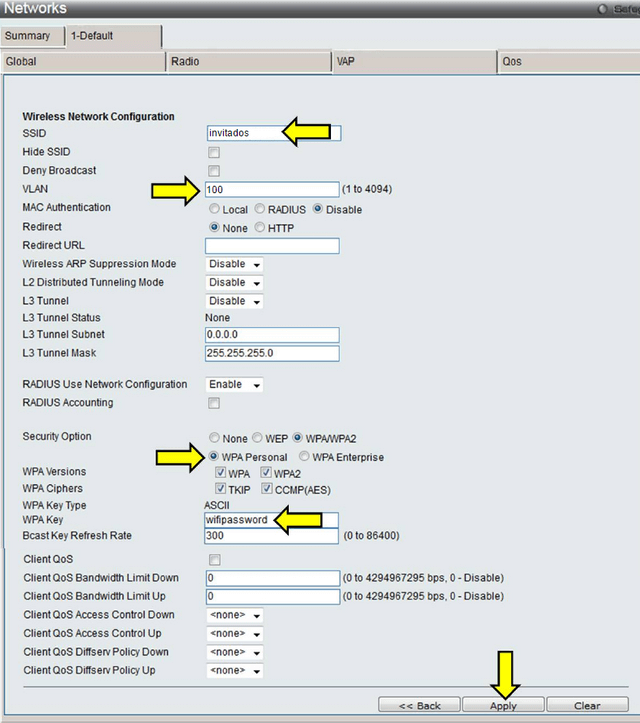 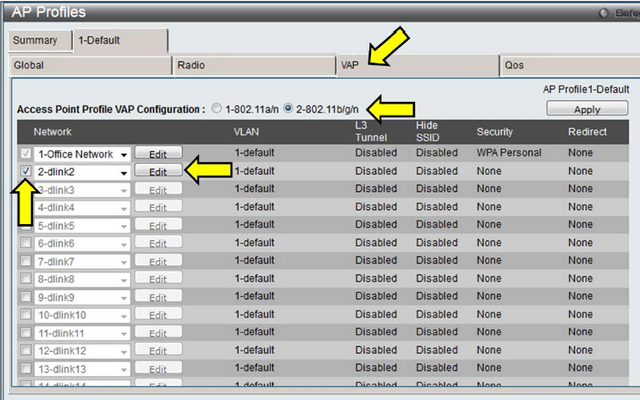 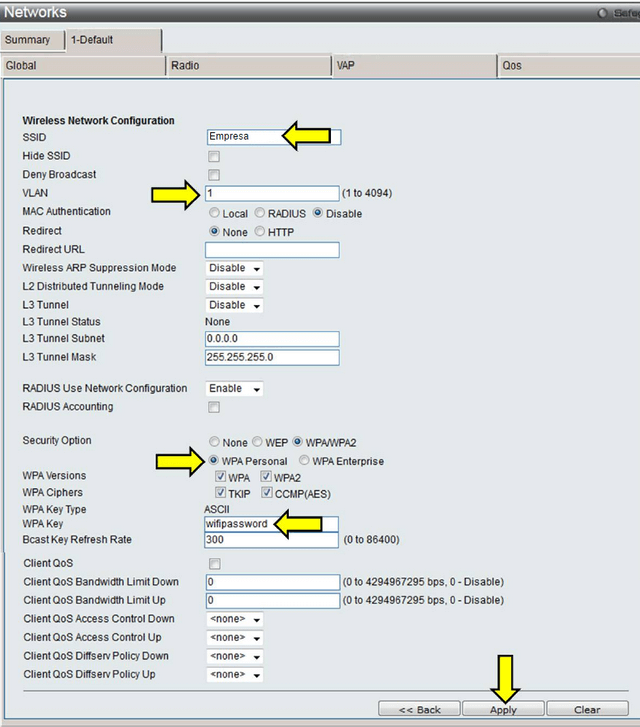 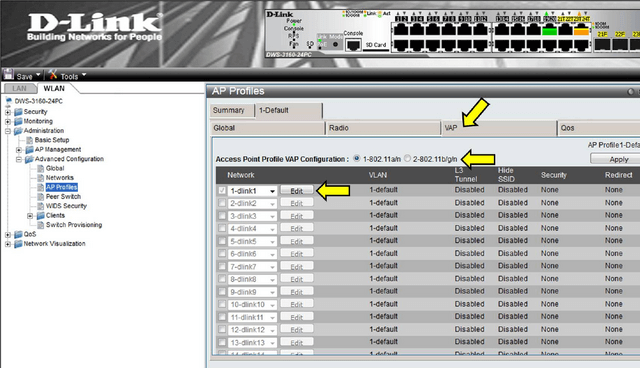 Note: To provide internet to different VLAN, you need the router / firewall can be configured VLAN. 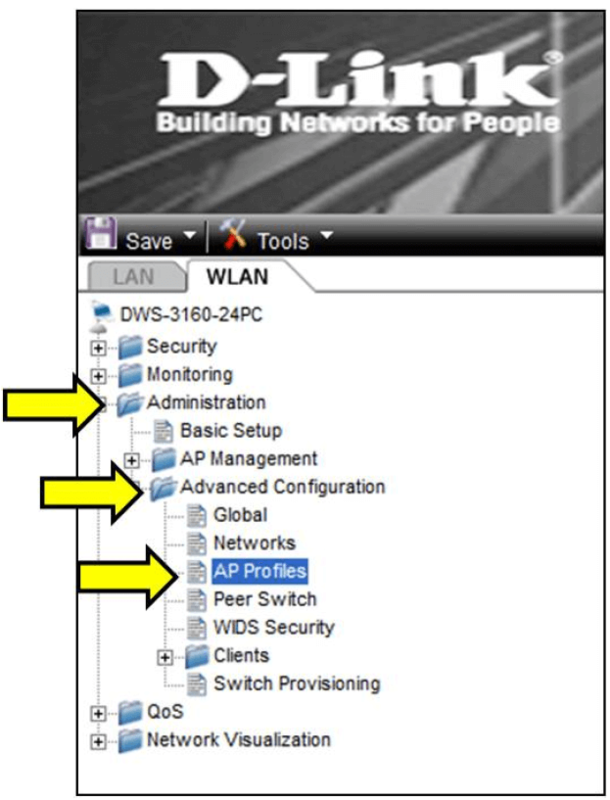 Once completed, then click “Apply"
Step 13 – You will notice after changes have been made, the “Profile Status” will show “Associated – Modified”. 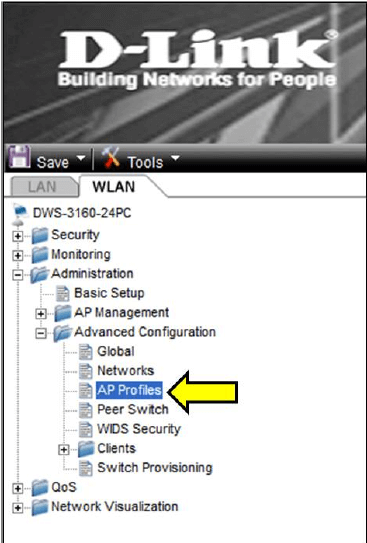 Click “Apply” – When you see the message “Success” this will mean all changes will retain on boot.